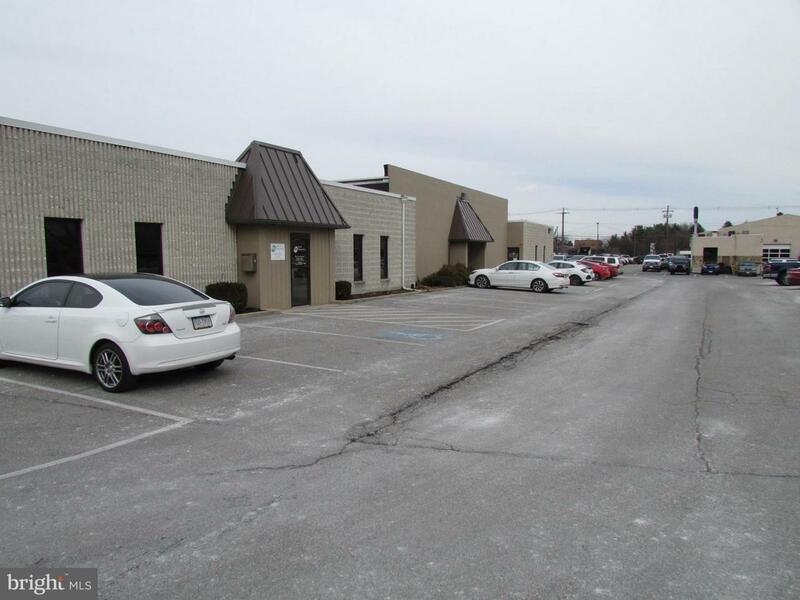 CHAMBERSBURG OFFICE SPACE AVAILABLE! Beautifully finished! All utilities included in rent!! Build/grow your business here in Hallmark proven location! Corner location with 2 entrances. Large reception with 3 individual meeting rooms, kitchen/break room, baths. Hospital overlay or other. Amazing parking. Located just off Rt 30.